Marama Fox (Ngāti Kahungungu, Ngāti Porou) became the Māori Party co-leader in 2014 alongside Te Ururoa Flavell, following her election to Parliament on the party list. She replaced party founder Tariana Turia. She will be running against the sitting MP Meka Whaitiri of Labour and Dr Elizabeth Kerekere of the Greens Party. Fox has been unwavering in her work to help Māori – particularly women, children and youth. 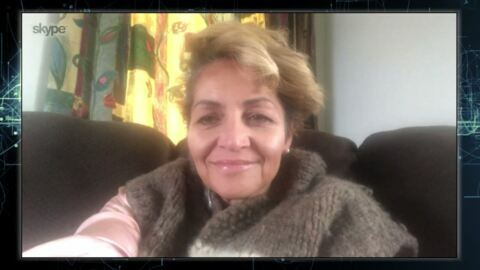 She is an experienced educational leader who has taught in Māori medium spaces, mainstream schools and has worked as an advisor in the Ministry of Education. Highlights of her career in politics include securing $1.3 billion in funding for kaupapa Māori initiatives, undertaking an inquiry into homelessness alongside other parties and influencing the Government to invest more funding to urgently accommodate homeless families which resulted in a $300 million allocation being made. Fox is also credited with influencing the Government to rethink another plan it had that risked creating another stolen generation of Māori children in state care. A devout Mormon, Fox was raised in Christchurch and today lives in Masterton with her husband Ben and their nine children, who are all involved in shearing. 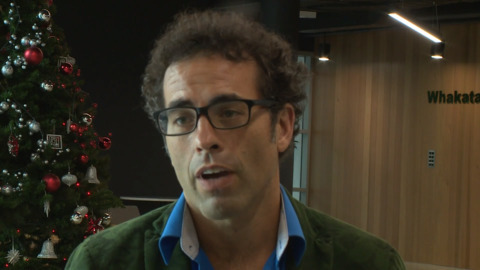 Bentham Ohia has been announced as the new Māori Party co-vice president (Tāne). President Che Wilson says the selection of Ohia aligns with their new direction. The Māori Party faithful will look to position the party for the future at the party's AGM in Auckland on Saturday. 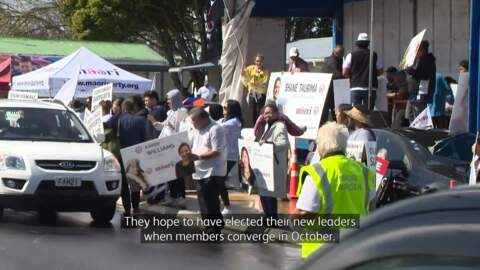 Is it a new beginning for the Māori Party following the resignation of remaining co-leader Marama Fox? 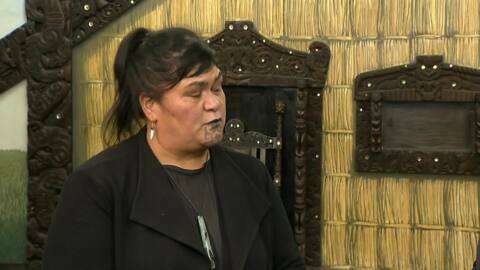 It looks like the Māori Party may be preparing itself for a return to parliament now that Marama Fox has stepped down. The Māori Party has announced the resignation of Marama Fox as co-leader of the party. Far right Canadian speakers have been granted visa entry by Immigration NZ where they plan to speak at a public event in Auckland. They're known for their controversial views on immigration, feminism and Islam. However Māori Party vice president says they're not welcome. 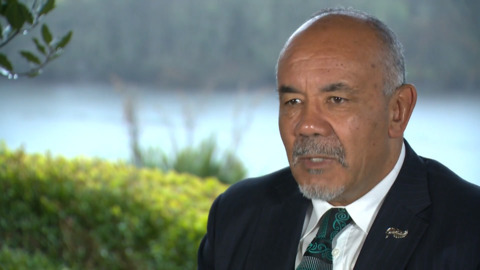 Former Māori Party co-leader Te Ururoa Flavell is moving on from politics and taking on his new role as CEO of Te Wānanga o Aotearoa. He says he'll be using his political experience to help lead the country's second largest provider. Te Kāea can confirm that Te Ururoa Flavell has been nominated to be Vice President Male for the Māori Party.